Book your Orleans Hotel room here! Event tickets and special hotel pricing will be on sale on April 19, 2019. Click here for more figure skating information. 2019 Skate America is the first event in the 2019 ISU Grand Prix of Figure Skating Series. The event will feature 60 athletes representing more than 10 countries competing over three days in ladies, men’s, pairs and ice dance. The competition will mark the first Skate America event to be held in Las Vegas. 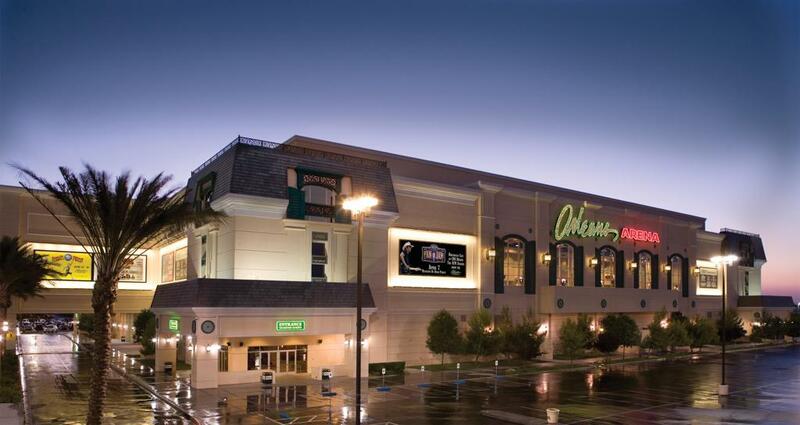 Orleans Arena, which is adjacent to the Orleans Hotel and Casino, hosts prominent sporting events concerts and other types of performances. Event tickets and special hotel pricing for Skate America will go on sale April 2019. ©2019 2019 Skate America / SportsEngine. All Rights Reserved.